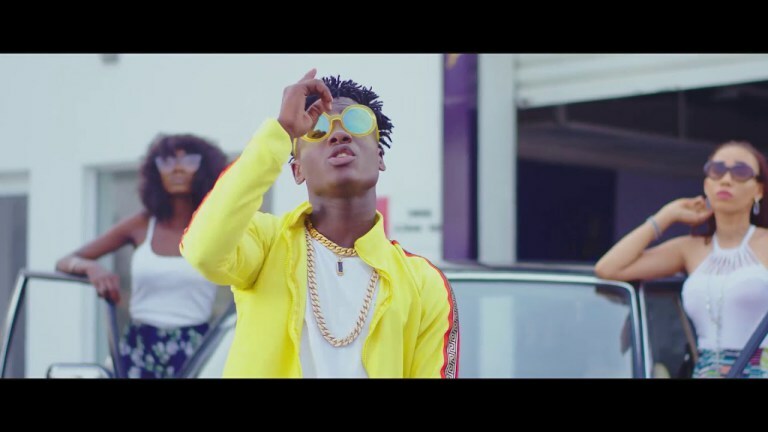 OneWorld music act and one of Africa’s finest breed – Yungsam, unleashes the msuic video for his jaw-dropping, floor-sweeping, and breath-taking smash single entitled “GOD OF ALERT”. This will mark YUNGSAM’s first official music visual after a brief absence from the music scene after Mujo and the rest hot single he has. God Of Alert is a self explanatory song going by the title and is to every youth and Africa, Nigeria born out there that putting effort and means to survive. Yungsam telling his true life story his life and hustle effervescent R&B/Dancehall fusion instrumentation made by super-producer Young D.
Meanwhile, the multi-talented act is working on a new compilation, his first body of work which is also due for release any time soon.